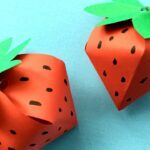 Today we have a super cute guest post (or guest vlog, depending on how you see it) from Jenny Chan over at Origami Tree. 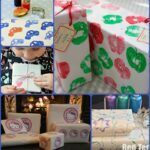 We adore DIY Gift Boxes as well as Origami for Kids. 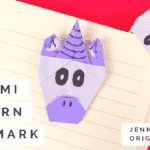 Jenny is a passionate paper and Origami crafter and has a wonderful youtube channel with lots of classic and brand new Origami Patterns. 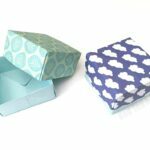 Today, she is sharing with us these super cute and adorable Origami Stacking Gift Boxes – not only are they stackable, but they are are a cute little cat pattern to boot. Adorable. 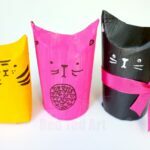 These cats would make a great little gift set, don’t you think? 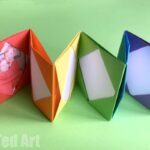 Wonderful for keeping trinkets in! 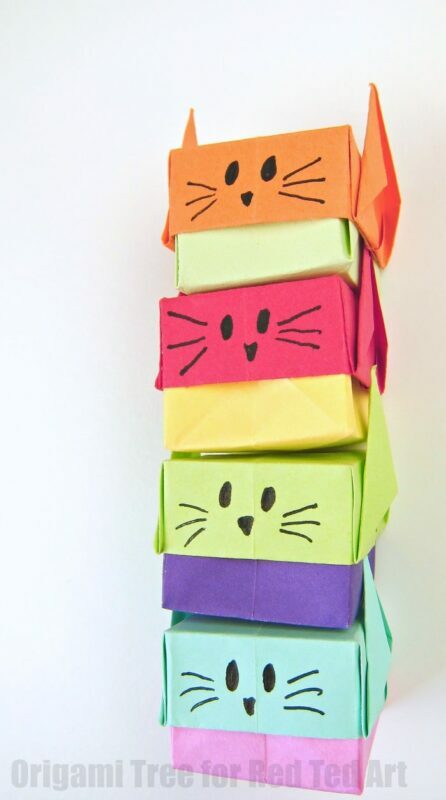 Use them for any occassion – for small treats at Christmas (ooh wouldn’t they make the most adorable Advent Calendar?!) 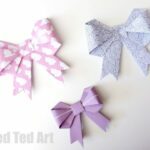 a little bracelet for a best friend or add a something special for Mother’s Day… one little paper Origami Box, so many uses! 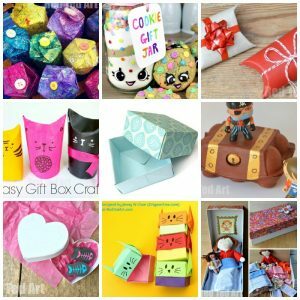 Jenny and I did this as part of a mini challenge to each other – she made her Origami Cat Boxes… and I had a go at some “other” Cat Gift Boxes… do check out her video to get a glimpse of mine! 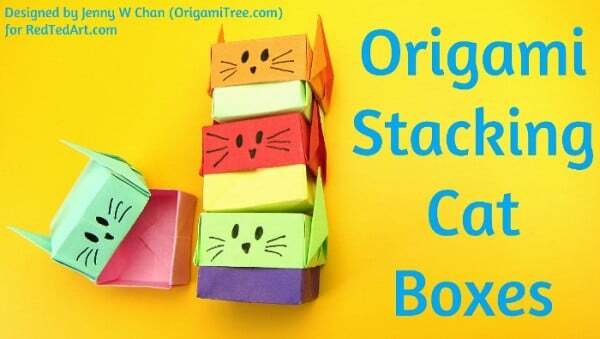 Check out Orgami Tree’s Website and of course more from her wonderful Youtube channel here! 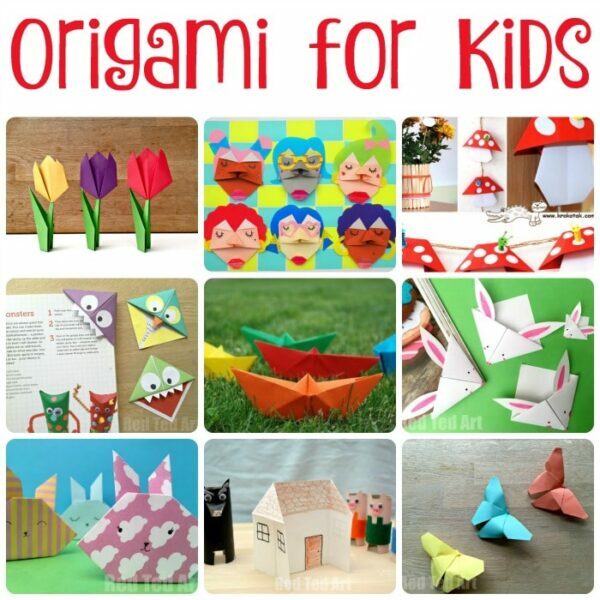 Here are 20+ fabulous Origami for Kids and beginners ideas! So lovely to hear it!